The Canadian Centre for Child Protection wants families of missing children to know that they don’t have to search alone. On the eve of International Missing Children’s Day, the Canadian Centre is launching MissingKids.ca – Canada’s national missing children resource centre. MissingKids.ca compliments the important work of law enforcement by offering families additional resources to help find their missing children. The service provides a central place for families to register their missing child to request support from a trained caseworker, as well as critical educational information to help prevent children from going missing. This past March marked the 20th anniversary of the disappearance of Michael Dunahee, who was four years old when he disappeared from a Victoria, BC sports field on March 24, 1991. His mom Crystal said the MissingKids.ca program will bring new hope to searching families. Similar to the Canadian Centre’s relationship with the country’s Child Exploitation Units through its Cybertip.ca program, MissingKids.ca will also work in partnership with Canada’s law enforcement agencies and other stakeholders in the search for missing children. 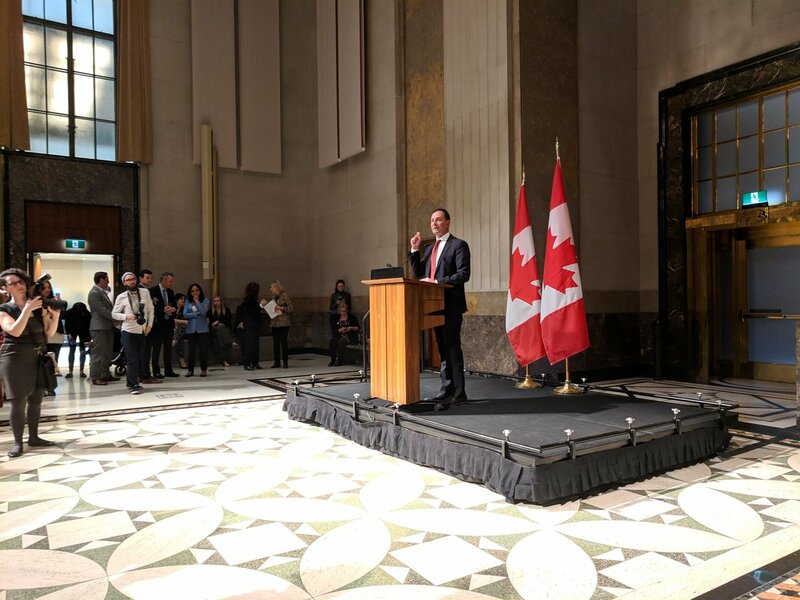 “The safety and security of Canadian families is a top priority of law enforcement everywhere, and when a child goes missing there is nothing more important than their safe return. MissingKids.ca will be a valuable resource to families and a strong support to law enforcement in the search for missing children,” said RCMP Superintendent John Bilinski, Officer-in-charge of the National Child Exploitation Coordination Centre (NCECC). MissingKids.ca is made possible thanks in part to the support of the Government of Canada, and the generoussupport of our MissingKids.ca Founding Partners: CIBC, the Canadian Wireless Telecommunications Association, Google and Lifetouch. The Canadian Centre for Child Protection is a charitable organization dedicated to the personal safety of all children. Our goal is to reduce child victimization by providing programsand services to Canadians. We do this through public awareness activities, our personal safety education program (kidsintheknow.ca), our national tipline to report online sexual abuse of children (Cybertip.ca), our program to help organizations prevent child sexual abuse (commit2kids.ca), and our new national missing children resource centre (MissingKids.ca).